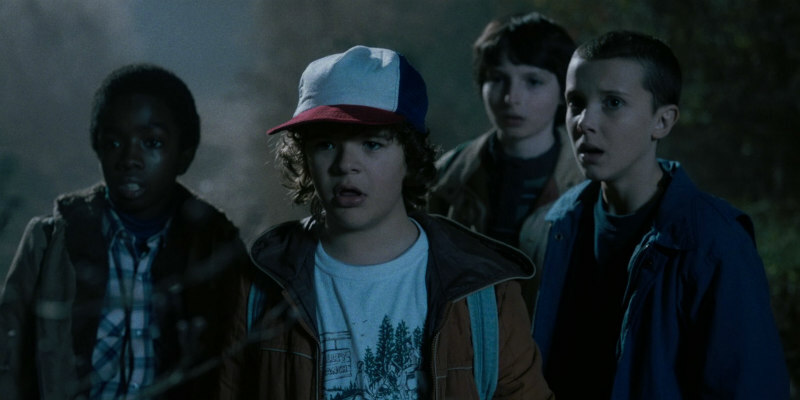 A new video lines up scenes from Netflix's Stranger Things with the movies that appear to have inspired them. The video by Ulysse Thevenon highlights some of the many movie references to be found in the cult Netflix show. While Stranger Things contains nod to movies as recent as Under the Skin, and as far back as The Thing From Another World, Thevenon sticks with movies from the '70s and '80s, the era most explicitly referenced in the show.